A belt tensioner is utilized in different parts of the automobile engine, such as the serpentine belt. 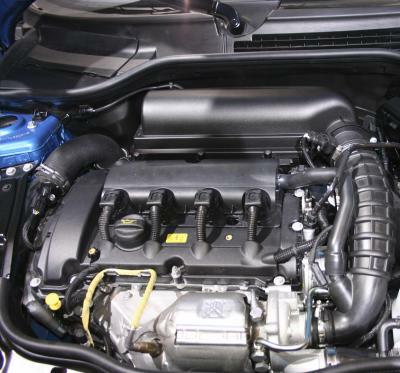 The main purpose of any belt tensioner is to tighten the engine belt, allowing the belt to energize congruent parts of an engine, such as the serpentine belt to the alternator. Belt tensioners lose strength over time and a driver might begin to notice several signs that a tensioner is going bad. 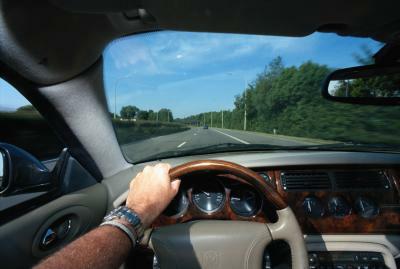 A driver needs to listen for any “fluttering” noise that occurs while driving or while the car is idle. 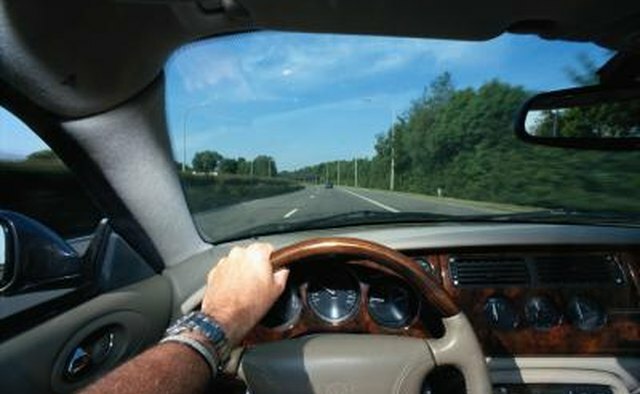 The fluttering is a sign that the belt is moving too easily in the engine, indicating the tensioner is too loose. The tensioner and the belt might need to be replaced. Any noise that sounds like a squealing, whirling, or chirping might be a sign that the tensioner is weakening. The pulley bearings should be ruled out first because loose bearings can also cause such a noise. If the noise is coming from the tensioner, it is time to replace it. If the battery light goes on and off during the start up of the car or while driving, this can be a sign that the tensioner is weakening. 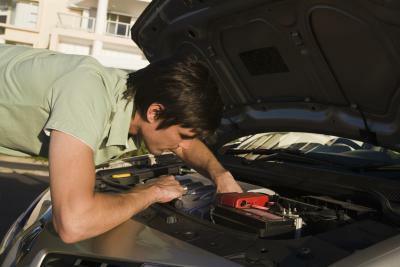 A normal tensioner speeds the belt enough to keep the alternator on, powering the car battery. 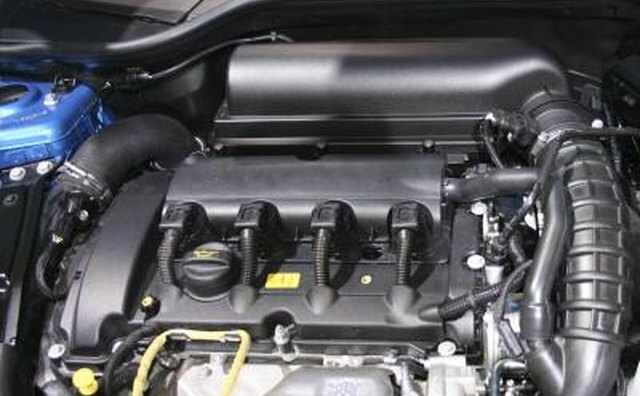 A loosening or weak tensioner causes a belt, like the serpentine belt, to slow down or slip out of its normal compartment in the engine. 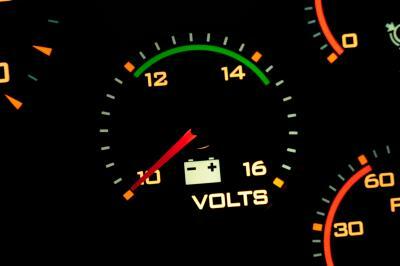 The car battery light will go on when this happens. When inspecting the engine, if rust or dirt are built up around the tensioner, it is probably time to replace it. Rust and dirt build-up wears out the strength of the tensioner. Worse yet, rust tends to distribute onto other parts of the engine, such as the alternator, causing further engine damage. 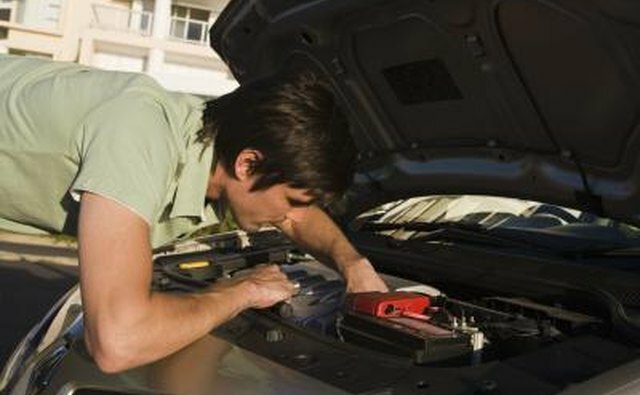 Routine maintenance checks can determine if the tensioner needs to be replaced. While the engine is cool, the driver should use torque on the tensioner and spin it in the direction the tensioner spins in when the engine is on. If the tensioner is not spinning smoothly or if it moves in segments, then a replacement tensioner should be considered.